We all know how important is make up for girls. But we all also know how difficult can be achiving the desired make up sometimes. And even more difficult how to keep it looking as beautiful as the entire night. 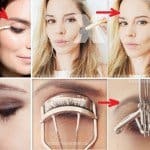 Bellow are some tricks that will help you get your perfect make up that will last longer and look glossier and shiner. 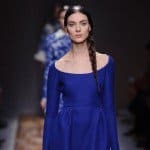 If you are willing to expirement with beauty, then you will deffinitely love this step by step tutorails that will make oyur make up procedure easier. If you are dreaming for bolder brows, then here is what you have to do: Apply the gel first, and then the pencil, as shown bellow. The result will be mor eintense mbrows that will last longer. Amake up that looks cakey is not the best thing you want for you, right? If yes, Then follow up the tutorial bellow and you will end up with the problem of powder that gets cakey, forever. You’r make up will just look so naturally and fresh. Try it! If you though that spoons are just for kitchen, you were very wrong. They can be used to help you get the perfect make up. 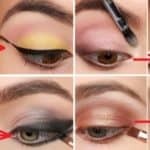 Bellow, you can see the way you can use a table spoon to draw a basic cut crease. 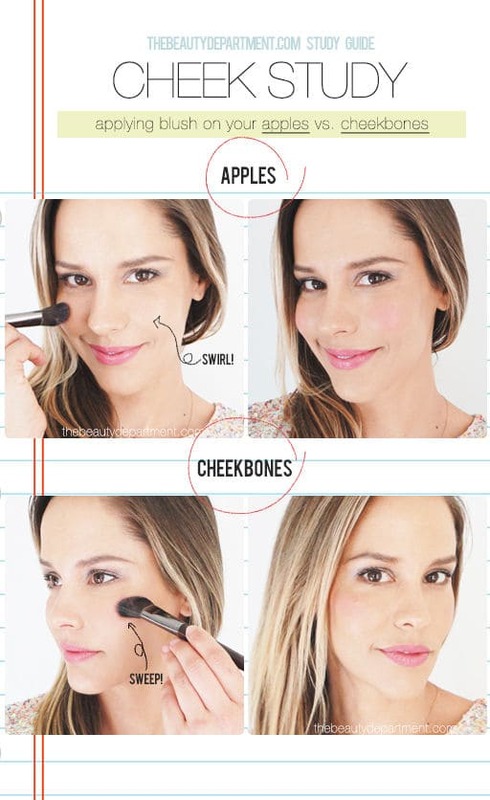 The eternal make up dilema: apples vs cheekbones? If you are more interested in apples then swirl the blush along the top half of it, while smiling. If you are more interested in cheekbones, then sweep the blush along the top side of it. 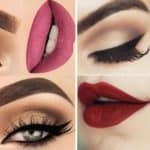 If you want lour lips to look glossy and adorable, pick you favourite lip color and follow up the steps bellow. Your smile will look more beautiful, if your lips look more glossy. 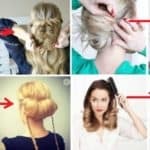 Reason more to try the trick bellow, right? 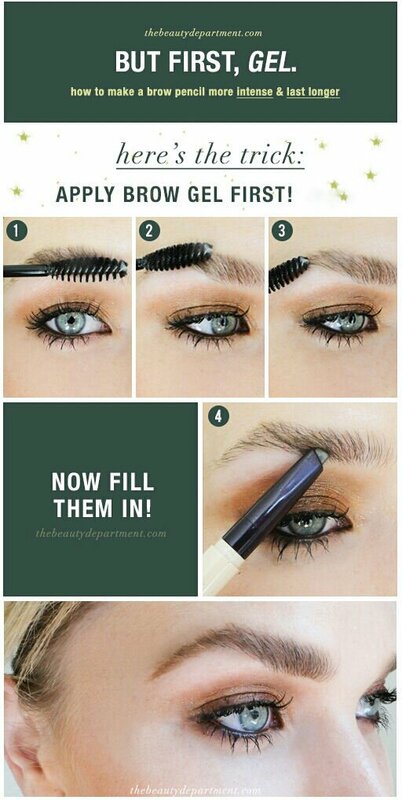 You want stunning brows? Only two steps are separating you from your perfect look. First, use a pencil and a shadow, instead of just one of them, and second, bombine warm shade with a cool shade. If you want to have a make up look like your favourite street model, then you are on the right pleace. 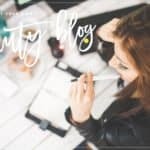 Check out the tutorial bellow, and follow its steps. Only few steps are separation you from lookimg as your TV idols. Try them on!